This book reviews South Korea’s experiences of kŭndaehwa (modernization), or catching up with the West, with a focus on three major historical projects, namely, expansion of new (Western) education, industrialization and democratization. The kŭndaehwa efforts that began in the last quarter of the nineteenth century have now fully transformed South Korea into an urban industrial society. 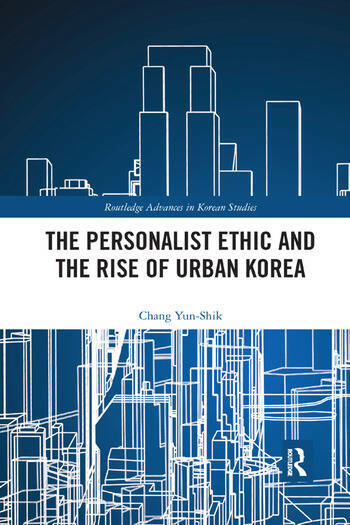 In this book we will explore the three major issues arising from the kundaehwa process in Korea: How was the historical transformation made possible in the personalistic environment? ; How personalistic is modern Korea? ; And how difficult is it to build an orderly public domain in the pesonalistic modern Korea and how do Koreans respond to this dilemma of modernization?